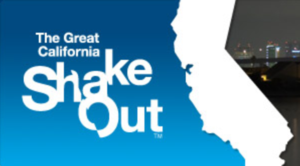 We will be having our annual Great California Shakeout this Thursday. Please join us this Friday for a family fun time! Please join us for our first Parent University event! Take a moment to check out how our school is pledging to be healthy! 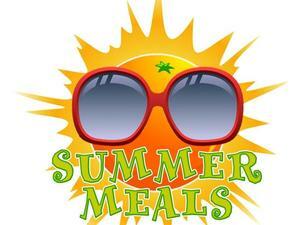 The purpose of the Summer Lunch Program is to provide meals to children who might not otherwise have a good, nutritious lunch available during the summer months. Through this service, children have the opportunity for a nutritious meal and recreation. As a result, children will return to school better prepared to learn and participate. 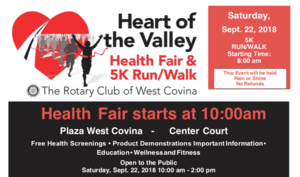 Join in on the fun and do a 5K run! Join us on Monday, September 17 for the 6th annual golf tournament held at South Hills Country Club.